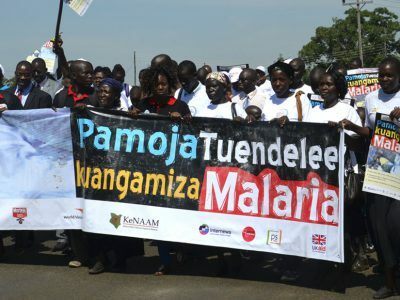 KeNAAM is a network of non state actors working towards preventing, controlling and reducing the high death rate as a result of malaria.  It was founded in 2001, prompted by the realization that the fight against malaria required concerted effort. 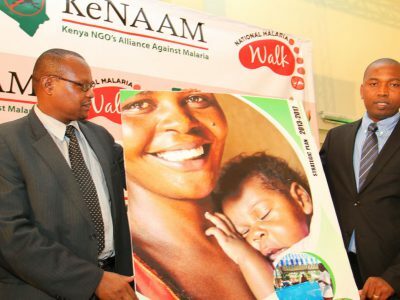 KeNAAM is expanding its core mission to incorporate other complex health challenges contributing to the high infant and maternal mortality rate in the country. 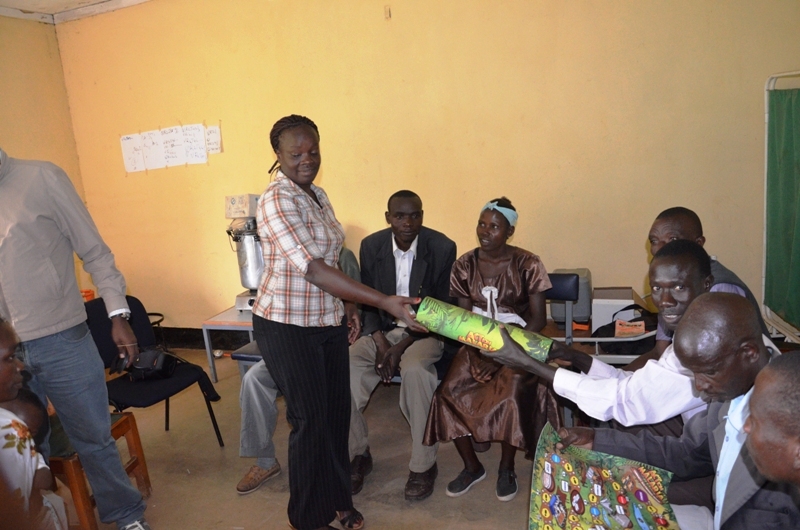 In keeping with this goal KeNAAM has undertaken internal strengthening training measures to improve its efficiency. In achieving its Vision, the following pillars that have been designed to integrate malaria in all aspects will be implemented. 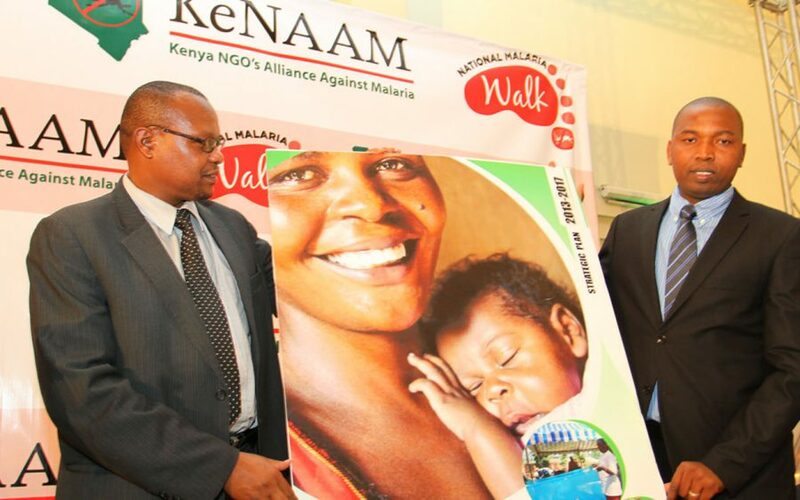 KeNAAM will leverage on her years of experience and track record in malaria advocacy to deliver this pillars. 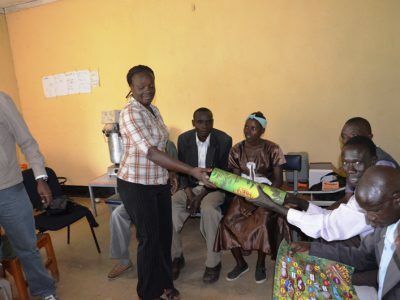 While the entry point is malaria intervention areas will integrate other aspects of health particularly maternal, neonatal and child health. 2. 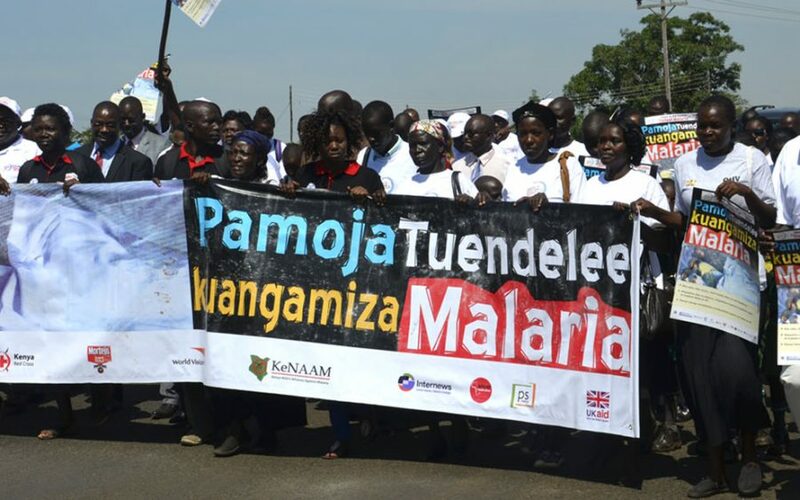 Policy Advocacy, Networking and Knowledge Management:Strategic Objective: To influence an enabling malaria and health sector policy environment, through policy advocacy & knowledge management systems. The operations of these organs are guided by the KeNAAM constitution. It is the supreme governance organ of the alliance. During the Annual General Meeting(AGM), issues touching on finances, audits, election of the board of directors and fixing of the auditors remuneration are deliberated upon.